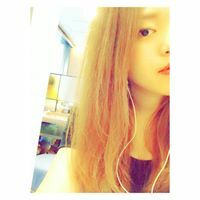 I was in born in Kochi, Japan in 1996 and I held dual nationality of Japanese and English from my parents. My teenage times were spent in south west of France surrounded by Surf & nature. 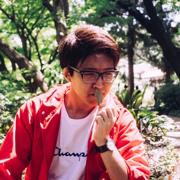 I came to Tokyo after graduating high school as I was attracted by active artists & designers based there and interested in Musashino Art University. I soon dropped out from the MAU as it didn’t feel like the right place for myself, I gave myself a challenge to join a very early stage startup called ookami in November 2014, a company focused on bringing community, sports and technologies together. From the beginning to present, I oversee Player!’s service design and corporation branding from its new ideas, look and feel of our products as well as future initiatives. I am also actively collaborating with projects involving visual directions, graphic designs and experience designs. Yuka Yamada　｜　eureka, Inc.
YukaYamada published U-24 Designer MeetUP. 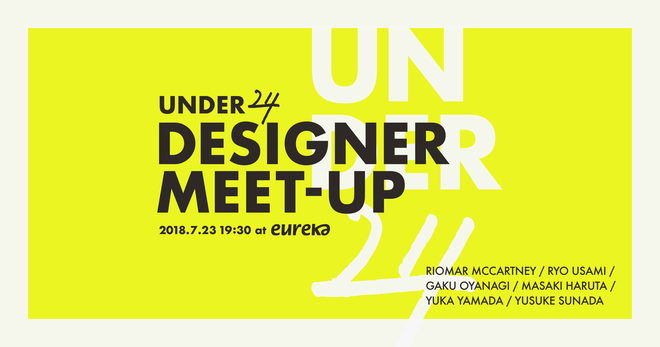 I joined U-24 Designer MeetUP!